Gamasutra: Jools Watsham's Blog - Turning Point: Going Indie! There was a specific point in time when Renegade Kid went full bore indie. I prefer to avoid using the term ‘indie’, but the current meaning of the word accurately describes our current status: we stopped relying on publishers for game-development funding and decided to start trying to fend for ourselves financially with the development and publishing of our original games. At least, that’s what indie means to me. There were two events that happened in 2012 that firmly set our destiny on course. The first was the release of Mutant Mudds in the Nintendo eShop on January 26. Even though we self-funded and self-published this title – putting us in the indie role – we did not expect this to be our new business model going forward. At least, not one hundred percent anyway. The development of Mutant Mudds was a labor of love. We did it because we felt we had to. We had to quench our thirst to create such a game. We were developing other titles while Mutant Mudds was being created, so it felt like a side project. Even though we dedicated many hours to the development of the game, it almost felt as though we spent no money on it. So, when we published the game it felt like a perfect gamble and allowed us to be able to accept the possibility of no sales because our emotional bank accounts were filled by the completion of the game. We were proud of what we achieved. After the release of Mutant Mudds we went back to the way we had done business for the previous five years, which consisted of pitching original game concepts to publishers and fishing for work-for-hire gigs. Work-for-hire gigs typically involve a licensed title, one that leverages the popularity of a well-known movie, TV show, or other entertainment property. Needless to say, these projects are not always the most fulfilling in terms of creative accomplishment. Being on the look-out for work, we were fortunate enough to be contacted by a fellow developer with a work-for-hire opportunity. 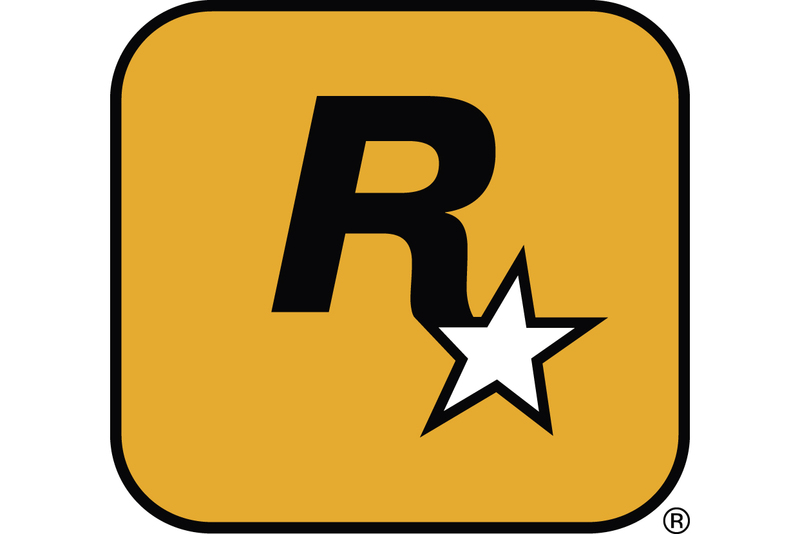 They were in talks with a large publisher to develop the console versions of a very popular license, and wanted Renegade Kid to handle the 3DS version. I was genuinely excited. This was a big brand with a big publisher. This was the type of opportunity that could really put our company on the radar of many large publishers and set us up for a successful future developing large licensed properties, which can be a very financially secure situation if everything pans out properly. Everything was going really well. We determined the budget we needed was around $500K to develop the 3DS version of the game. To you and me, half a million dollars is a lot of money. But, when you consider it must fund a team of ten for about nine months, the money goes fast. If divided evenly, that’s about $5500 per month for each team member. That must also include all equipment, office rental, and other expenses involved with the development of the game. It’s a decent budget – enough to get the job done. The milestone schedule we presented to the publisher spread the $500,000 over the nine or so milestones that took us through the nine months of the project. Naturally, we need money coming in each month to pay the team to make the game. You can imagine my surprise when the publisher presented their milestone schedule. In a self-serving turn of events, the publisher allocated $125,000 of the $500,000 budget to the development period of the project, holding the remaining $375,000 back for the final stages of the project that include alpha, beta, approval, shipped, etc. In other words, the financial risk of the project was put on us, the developer, and taken off them, the publisher. "OK, let me get this straight. You want us to develop a licensed game for you? A game where we see no royalties? Where we have no ownership or rights to future works or derivative works? You want us to sign a contract that allows you, the publisher, to terminate the project at any time? You want us to spend our own money to partially fund the team during development? OK, so you want no minimize your risk. I get that. But, you want to put that risk on the developer? Wow!" In a sane world a sane person’s reaction would be to walk away from the deal, right? I mean, that deal is stinky. Why would anyone accept such terms? Well, because you have nothing better offered to you at the time. That’s why so many developers accept deals like this, and why so many developers go under while the possible cause of their demise can live to see another day: the publisher. This brings me to the second event that cemented our new future. Even though we have already established that sane people would not accept such a crooked deal, we had some serious soul-searching to do – and some important math! The slap in the face that the publisher dealt us made us sit up and think. As suggested by the name of our company, we are somewhat rebellious, and an act such as this makes us grab our shields and swords for fighting whereas some may desperately grab their pens for signing. Due to the relative success of Mutant Mudds on the Nintendo eShop, we saw that releasing our own games has the potential to work out OK. It is certainly a risky affair, because you cannot determine what will and will not sell, but is it any riskier than partially self-funding the development of someone else’s game that you have no control over? No, I don’t think so. We allowed ourselves to dream. We created a phantom list of games that we could create and release over the next couple of years and then determined how much money they would each need to earn in order to fund the team to continue. Even though our estimates could be completely wrong, it honestly didn’t look that bad. It certainly wasn’t riskier than the licensed publishing deal sitting in front of us. In fact, perhaps going indie was less risky! As I’m sure you guessed, or are already aware, we decided to reject the licensed publishing deal with the large publisher. It was a difficult decision, but in the end they made the decision easy for us with their unfair terms. In a perverse way, I thank them for that. It forced us to evaluate ourselves and determine whether we could stand on our own two feet. We knew it wasn’t going to be easy, but nothing really is, honestly. If you know you’re facing a battle, you might as well fight for what’s right. My name is Jools Watsham, co-founder and director of Renegade Kid, and this is how we went ‘indie’. Author's Note: While it is a fact that Renegade Kid has been an independent company since it was founded in 2007, as are many other companies in the video-game industry, the term 'indie developer' seems to have taken on the specific meaning of referencing developers who do not rely on outside funding. There's a wiki write-up here for anyone who's interested.